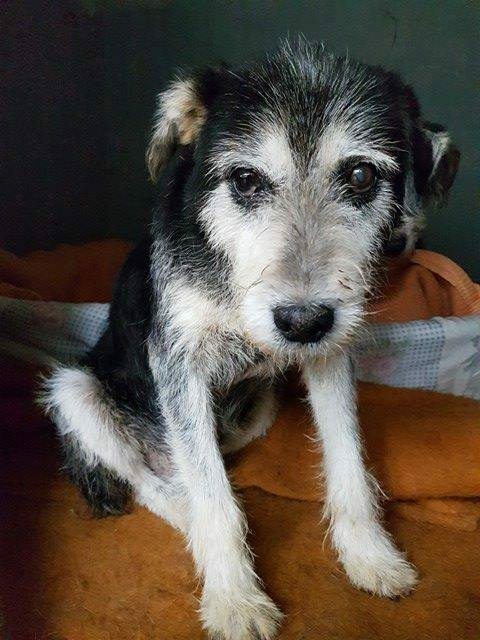 Rudi is a 10 year old male Cross-Breed. 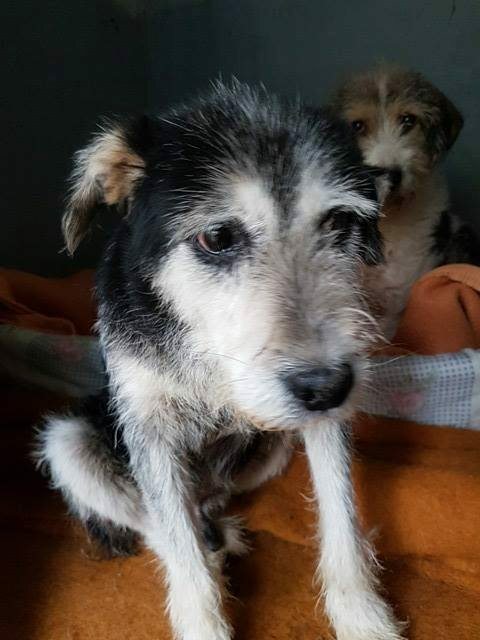 Gorgeous oldie Rudi was saved from the public shelter and now is in a safe shelter sharing his kennel with an older female dog. 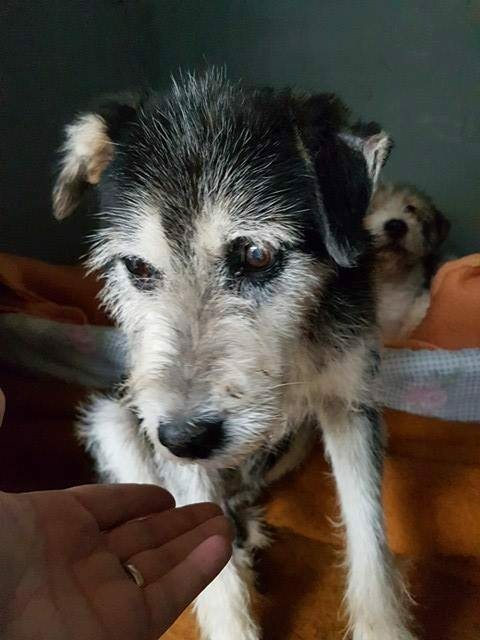 Sadly in Romania these dogs are kept outside, although they do have some comforts it is not the same as having a proper home life, cuddled up by the fire. All Rudi will ask from life is a comfy bed, some nice food and gentle exercise and then he will sleep. He is in Romania.